Sade got her feet damp at a mom-and-pop salon in the Meatpacking District. A few years later, though, she “wanted to grow in the industry,” she says. Sade had no idea how far she was about to go. Under Ted Gibson’s auspices, Sade had “some really iconic moments,” she says, recalling one specific one in 2010: “I was responsible for Gabby Douglas’s big hair change when she won the Olympics,” Sade explains. 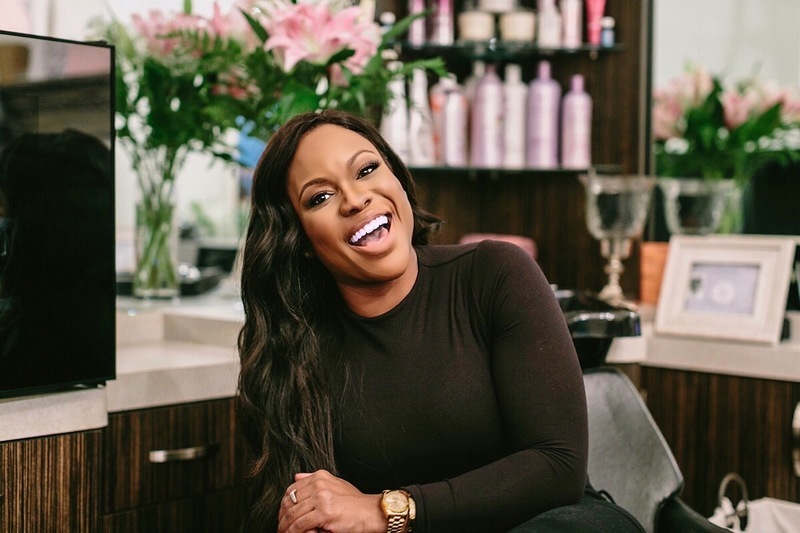 During her seven-year tenure at Ted Gibson’s salon, Sade became a popular stylist to the stars, tackling an impressive and diverse clientele: Serena Williams, Kelly Rowland, Gabrielle Union, Jane Krawkowski, Lavern Cox and Eve, among many others. She dabbled in editorial, too, and her work has been featured in top publications ranging from Teen Vogue to Allure, Essence and Cosmopolitan. In addition to landing gigs of a lifetime, Sade also “learned how to lure clients and be behind the chair,” she says. And, equally important, she learned how to run a successful business by watching Gibson run his. “That salon was really my big breakthrough moment,” Sade reiterates. And, while she “loved the journey,” the time eventually came for Sade to strike out on her own. In 2014, though, Sade began renting a chair at an area salon — and that was the stylist’s segue into salon ownership. Sade might have been in control of her business, but she wasn’t exactly dictating the salon’s environment. “When you’re renting a chair, it’s someone else’s salon, and they’re making revenue off of you; you have no say in how the salon looks,” says Sade. Still, booth rental gave Sade a “sense of freedom,” she says. 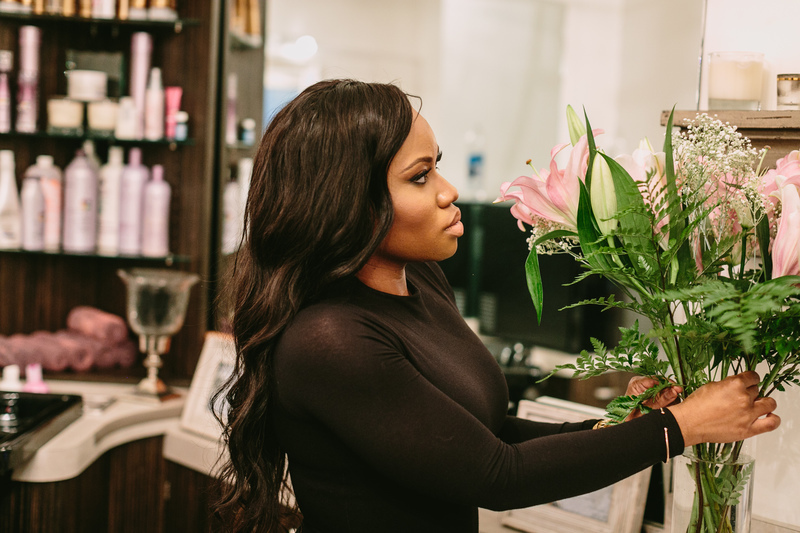 When the salon she was operating out of closed its doors in March of 2015, Sade had to make a move, and quick. Sade found herself facing another fate-felt moment when she learned Sola Salons was debuting in New York City — right as her previous salon was folding. “It was kind of a sign,” Sade says, noting that she’d heard of Sola in other states, and was interested in seeing just how much she could grow as a boutique salon owner bolstered by an established corporate brand. “I knew Sola was right for me because all of the amenities,” adds Sade. Finally she could decorate to her liking, name the salon what she pleased and choose whether to hire an employee or fly solo. Sade opened the Sade Milinda Studio last June, and that transition was straightforward. “Because I had formal training and had already had a chance to implement what I’d learned while renting a chair, moving to Sola wasn’t scary at all,” Sade says. 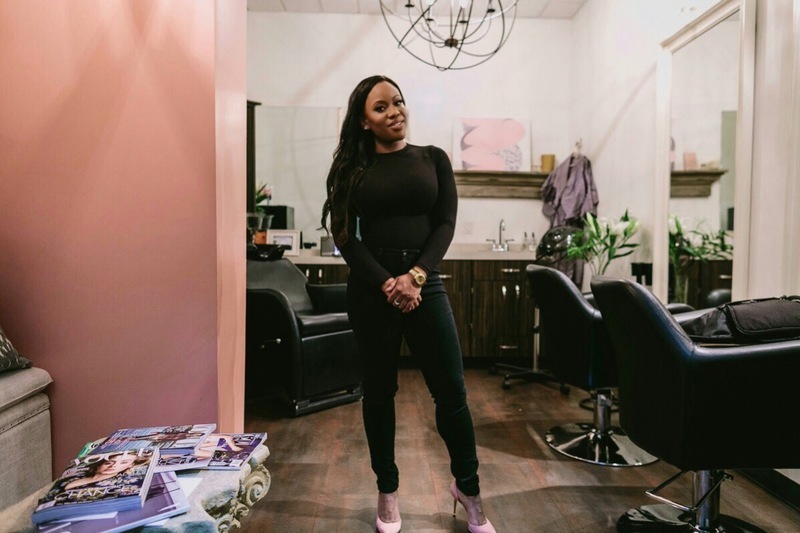 Sade’s still a go-to stylist for beauty editors and bloggers, and celebrities, too; she also spends ample time behind the chair with her loyal clients, some of whom have stuck with her for eight years! 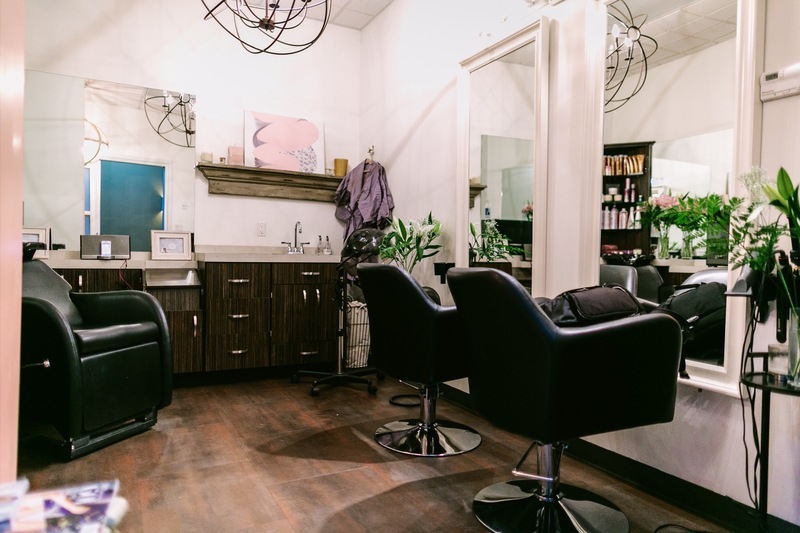 Many of Sade’s clients were accustomed to a luxury salon environment — and the savvy stylist easily replicated that at Sola by bringing on an assistant to enhance her pristine suite’s spa-like vibe.